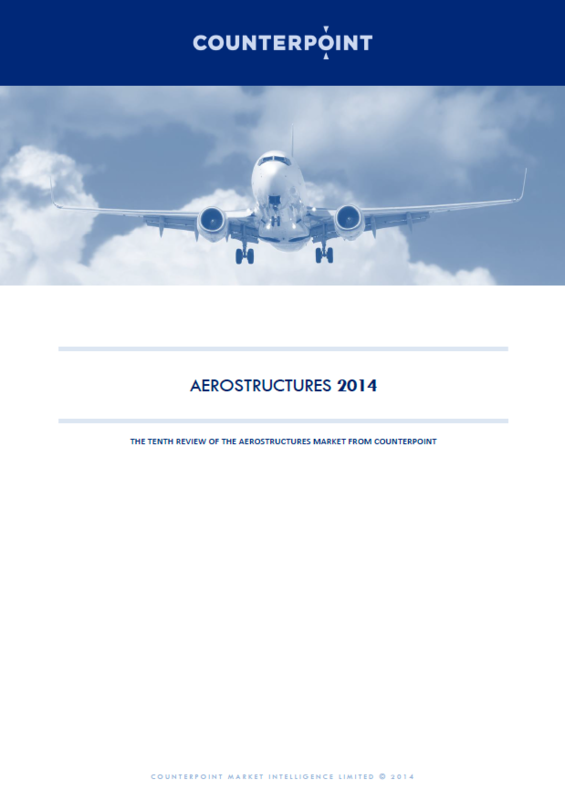 We are pleased to announce the release of our latest report – Aerostructures 2014. This is our tenth report on the aerostructures market, providing what we believe is the most detailed analysis of this $54.6 billion market available today. For more information, please download the flyer on our reports page.